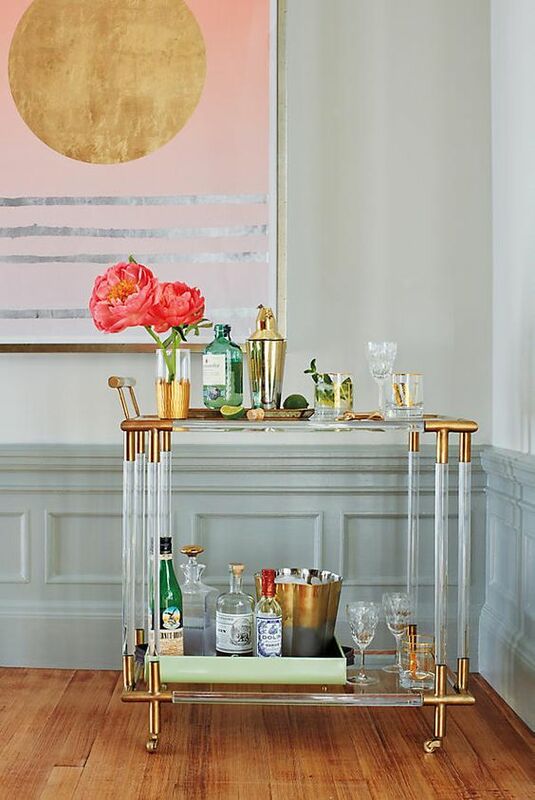 Today, I’ve rounded up some of the most beautifully styled and not to mention creative bar carts that I came across on Pinterest. 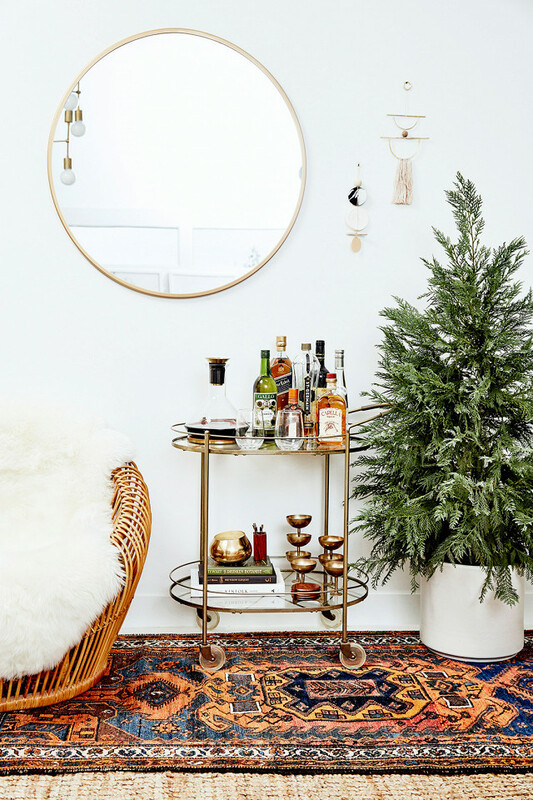 This Christmas (December 2016) I received a bar cart from my parents. Guys, when I say this was something that I’ve wanted for years, I mean it! 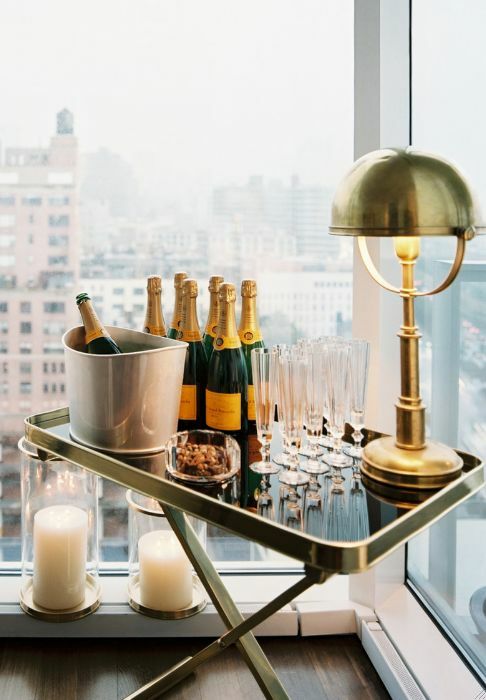 Here’s the thing though, now that I have one I’ve been struggling to decorate it, because this bar cart has presented a new design challenge for me. 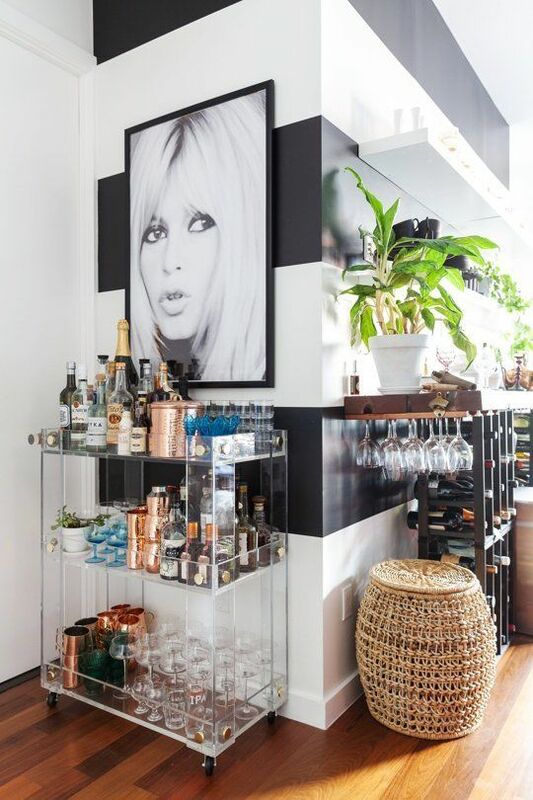 My bar cart has a round shape, which I didn’t realize would give me a little less real estate to work with versus a square. However, I absolutely love it. 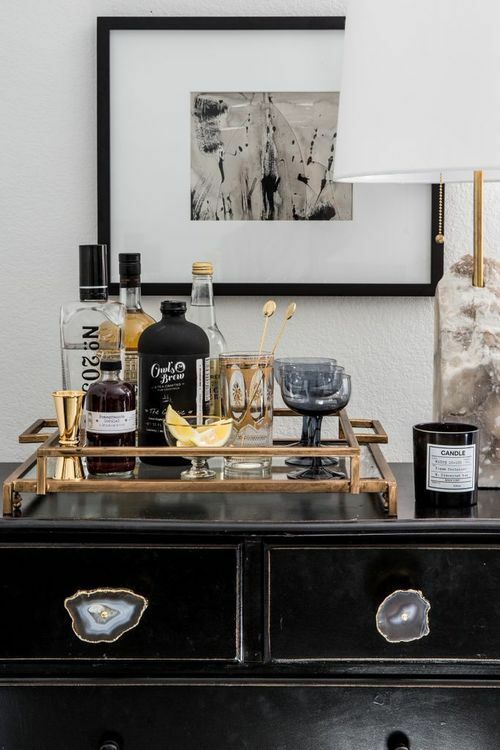 For me accessorizing my bar cart has been like a puzzle, I’ve been carefully trying to place every piece in the right place. Ultimately, I’m not seeking perfection, but I’m looking forward to mastering this new skill. When I do, I will be sure to share pictures, but for now I still have some work to do. 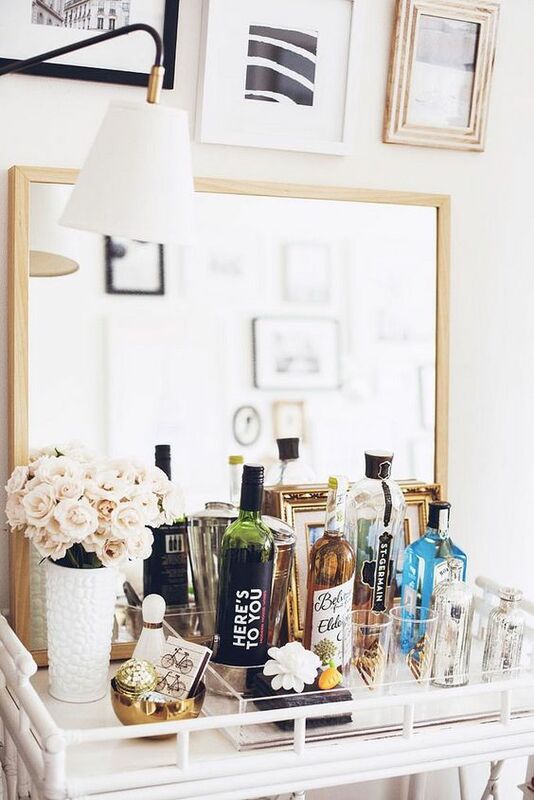 Luckily, the problem for me is not the bar part, but really finding a great balance and harmony between the highest of the bottles, cups, and accessories.